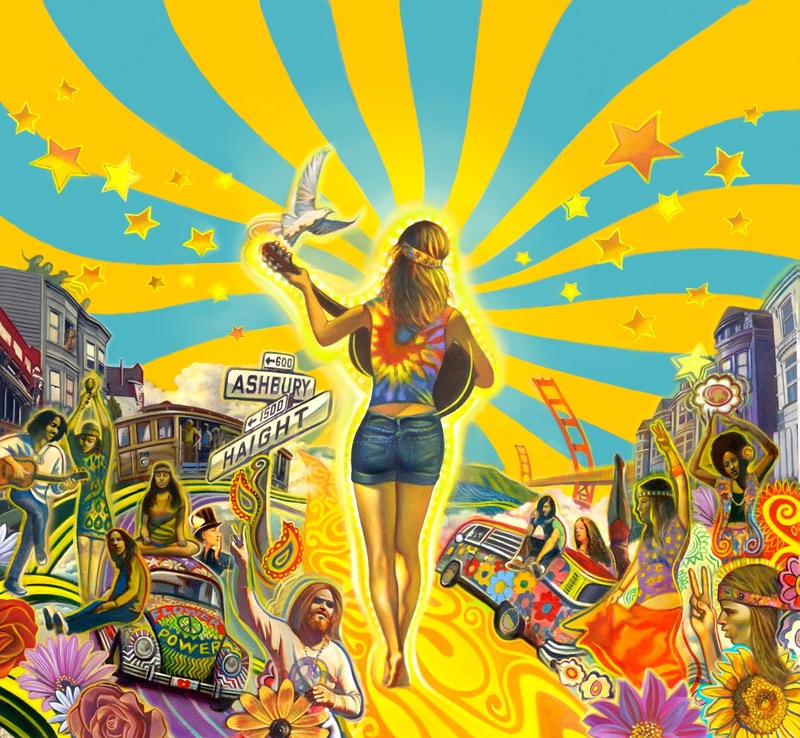 Recently our artist Rudy Gutierrez was commissioned to illustrate a wine label inspired by the 'Summer of Love' in San Francisco. Rudy style was perfect for this assignment and the final product came out beautifully! 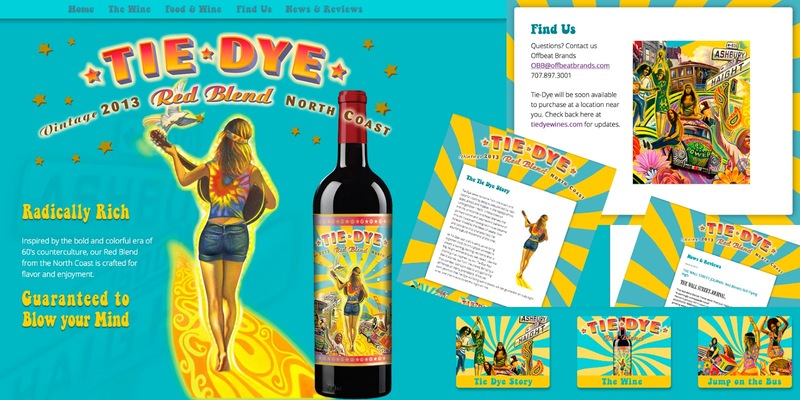 Learn more about the wine and where to purchase a bottle for yourself here! Check out more from Rudy on our site here!